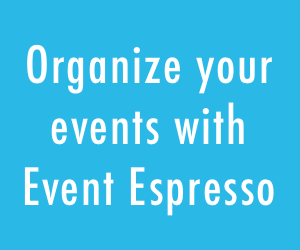 The Wait List Manager add-on for Event Espresso 4 has arrived! Now you can automate the process of capturing wait list signups when your events sell out. Easily manage last minute event tickets and provide standby ticketing for your customers and increase profitability for your events. 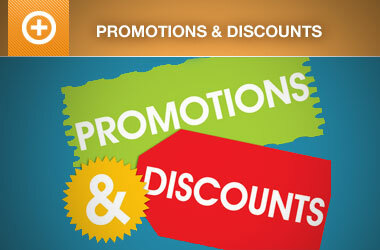 Don’t lose customers when events sell out! If your event has sold out that’s great, nobody likes empty seats and shows you are doing a great job promoting your events so congratulations! However, when an event sells out, registration closes for that event which means you no longer capture details from your customers and you’re missing out on potential sales. 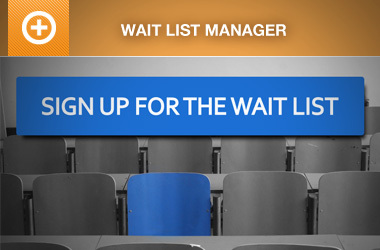 Creating a waiting list for your events allows you to continue to obtain attendee details when your event sells out. That’s where Ninja Forms can help. If you are not quite ready to deploy the new Wait List Manager just yet, you can opt to use the Ninja Forms plugin to capture the attendee details. Ready to learn how to use Ninja Forms as a waiting list? Just head on over to our documentation, where we created a step-by-step tutorial that shows you how to use Ninja Forms as the wait list for your sold out events. The same hook used in the tutorial above can be utilized with most form plugins, such as Contact Form 7 and Formidable Forms. As a matter of fact, we’ve created a wait-list tutorial using Contact Form 7. What’s the difference between Contact Form 7 and Ninja Forms? 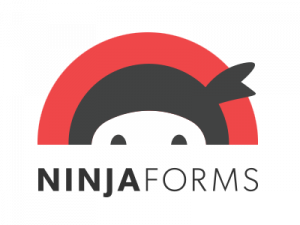 Ninja Forms will save the submissions within your dashboard and can also trigger emails when you have new submissions, Contact Form 7 only emails all of the details to the address set within the form so which one to use depends how much control you need although we recommend Ninja Forms. Please let us know in the comments below if you happen to have any questions, need further guidance, or want to suggest an enhancement.